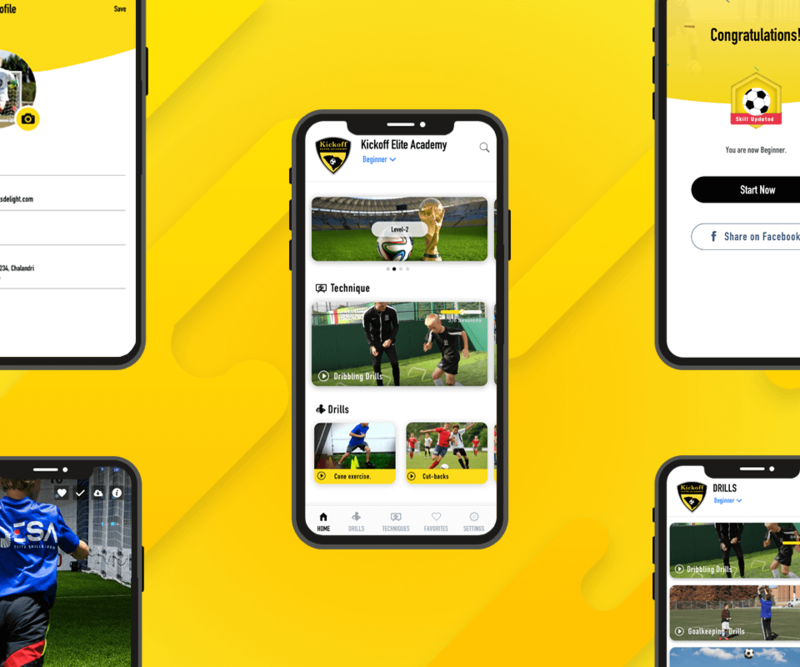 Kickoff Elite Academy has developed a one of a kind Soccer App. 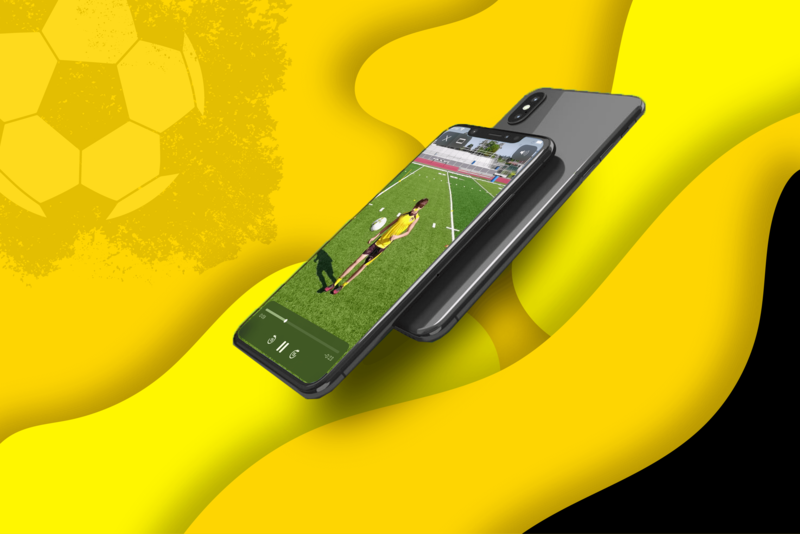 The App include Three level Curriculum that are engineered to transform an ordinary player into an Elite player. Each level is customized and engineered with one focus in mind, “Dominate the game”. If your goal is to become a COMPLETE Player, then this App is exactly what you need. It is geared for players just like yourself. No more sitting on the sideline watching your teammates play, be in the game. 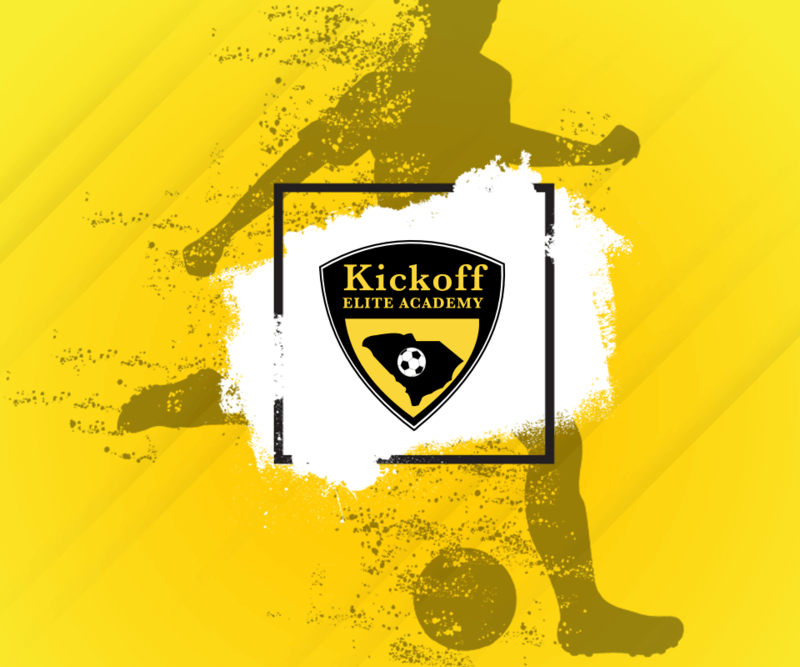 Kickoff Elite App will ensure a massive transformation in your soccer game, by instilling the skills sets necessary, to not only compete, but DOMINATE in every area of your game. We encourage you to not only subscribe, but to follow closely any of the three strict regimen curriculum's that are offered. Start from the Beginner stage and work your way to the Advanced skills sets. The App offers 6 – 10 weekly sessions that are designed to get you out of your comfort zone. Let us challenge your skills, so you can be a thorn to the opposing site. Elevate your game to the next level. Don’t just play the game, DOMINATE every minute while showing off your skills. Please download the App and subscribe today! Where Champions are born! Our mission is to equip every player with the necessary tools to fully realize their potential and also to Compete at the highest level there is. Kickoff partners with the local clubs to push these Elite players to the next level of their soccer journey. We offer an amazing opportunity to players, so as to be challenged in all areas soccer related. The focus is not on winning games only, but to DOMINATE with flair. Our philosophy is for Players to develop the attitude of COMPETING with themselves. The focus is for Players to CHALLENGE themselves.